Both are close by to local pubs and restaurants. 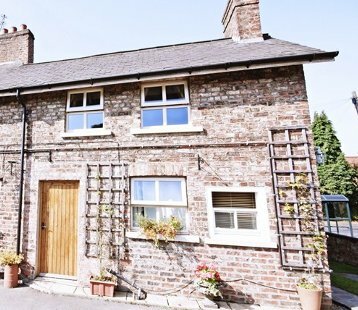 Click below to Book Pinfold or Morcar Cottages Online or check our availability. Or alternatively contact us directly for the very best prices. 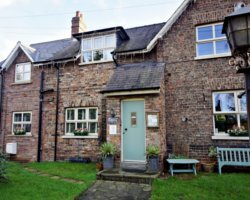 Free parking, fibre broadband / WiFi, ensuite bathrooms, laundry service - whether business or pleasure, Pinfold Cottage York is ideally placed for your perfect holiday or York city break. 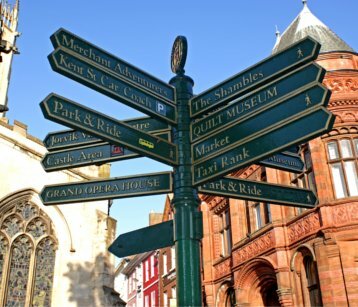 York is Britain's second-most visited city and is packed full of exciting and interesting historic attractions. With York Minster, Clifford's Tower, York Dungeons, the Medieval Shambles and York Chocolate Story to name just a few - York; the city of Roman's, Vikings, Norman's and Anglo-Saxons never fails to disappoint. 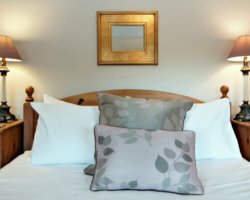 Book direct via phone or email for the best rates, or use our online booking facility. 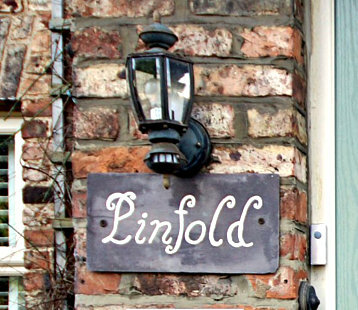 Pinfold Cottage York self-caterng holiday lets can give discounted booking rates to our guests booking directly or returning visitors. 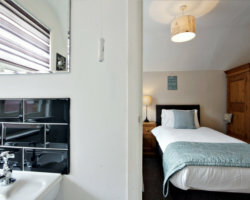 For the very best York accommodation rates please call or email us now. 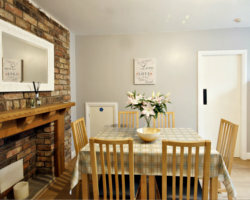 2019 © Pinfold Cottage Holiday Lets York. Website empowered by Simulant.